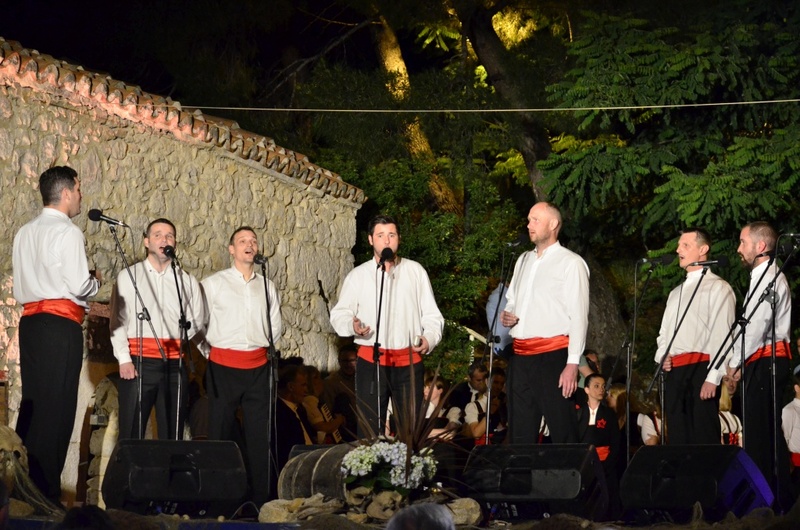 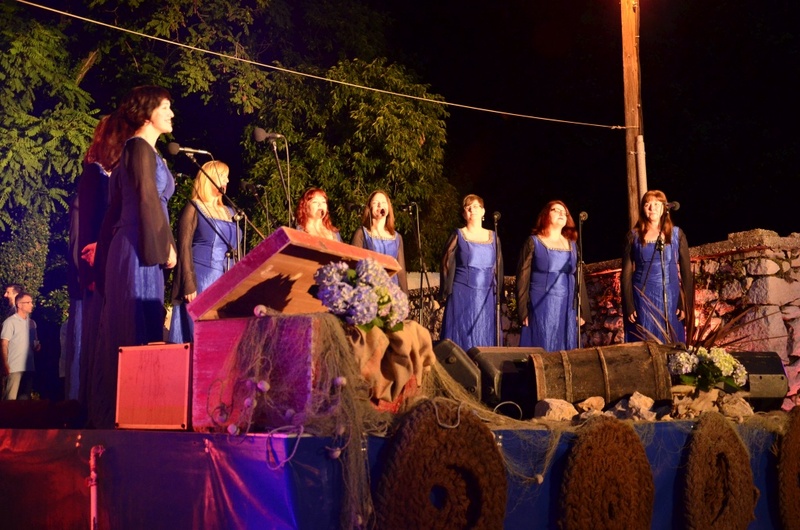 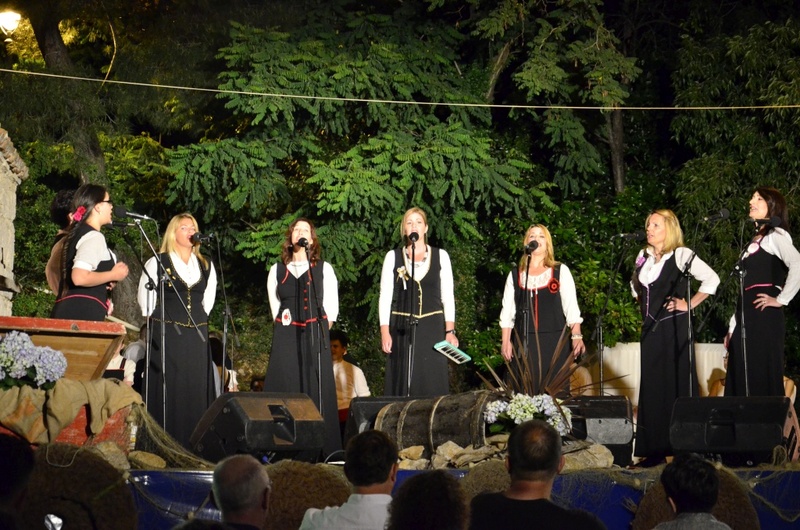 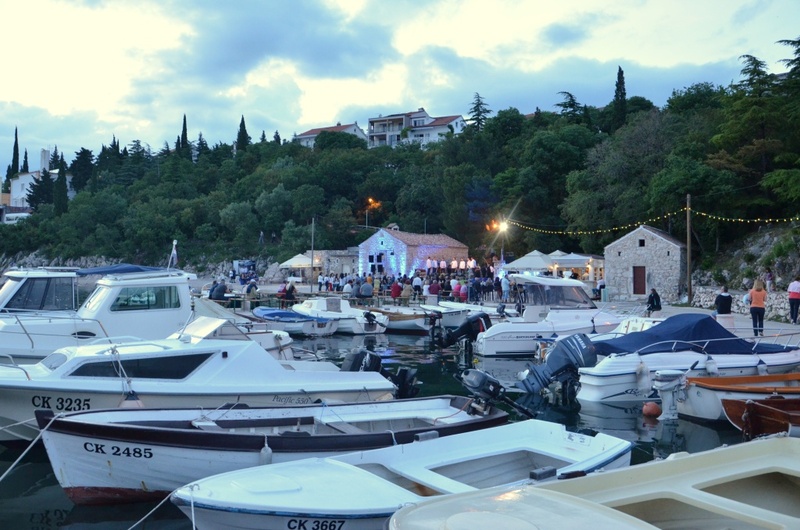 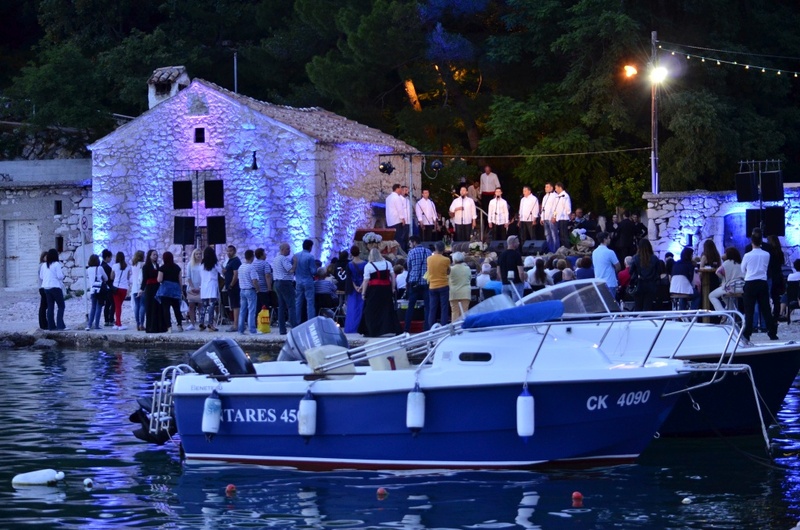 The romantic small harbour of Pazdehova in Dramalj is the venue of a festival that will bring together male and female singing groups – locally known as klape – from all parts of Croatia: Primorje, Istria, Dalmatia, Zagreb and Slavonia. 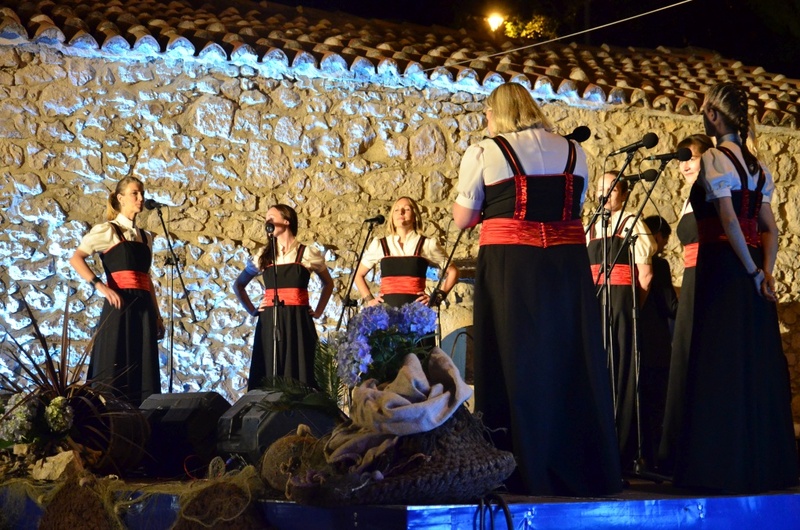 This will be a perfect opportunity to enjoy traditional music in a fantastic ambience right by the sea. 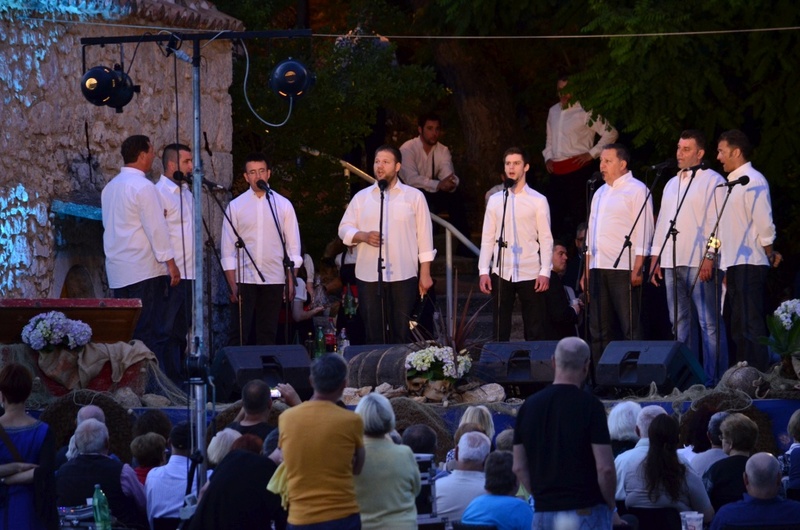 The concert will end with a joint performance of all the singing groups and a get-together with visitors.